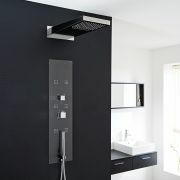 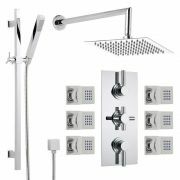 This traditional shower system from Hudson Reed is a perfect choice to enhance any bathroom area. 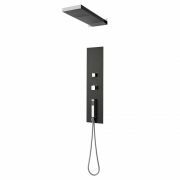 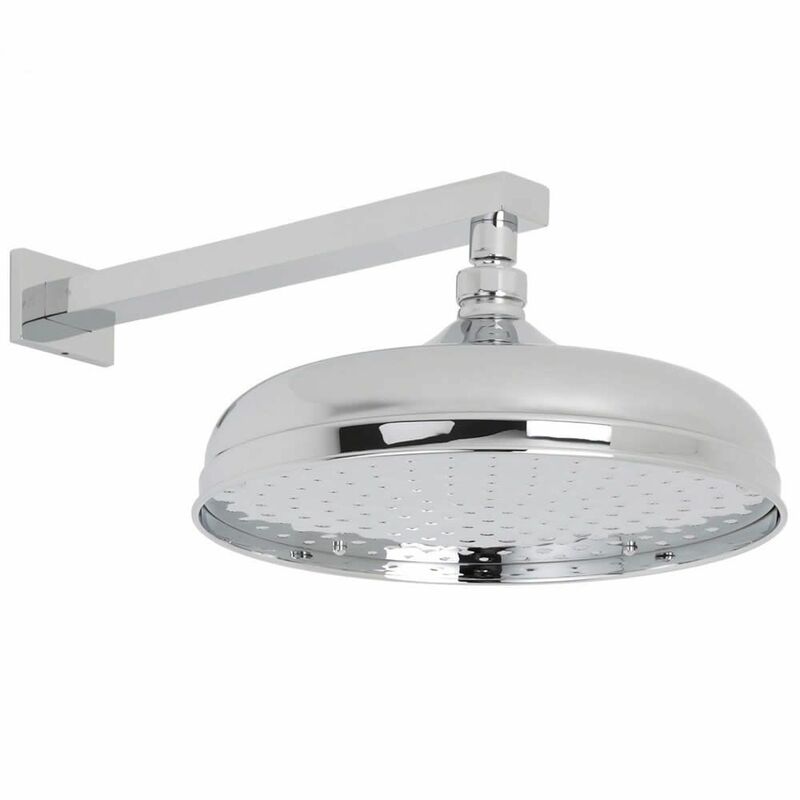 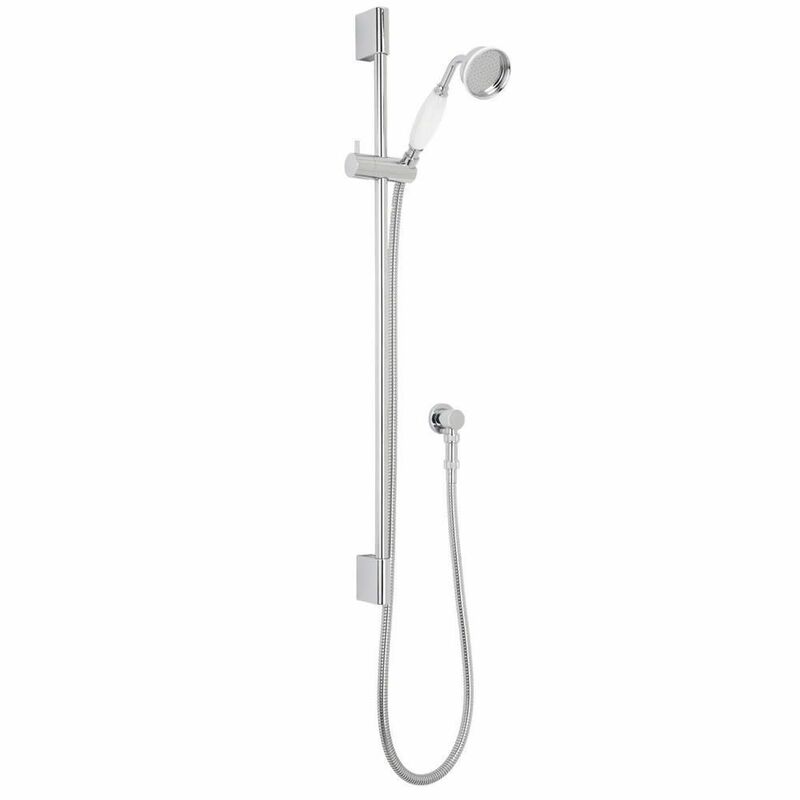 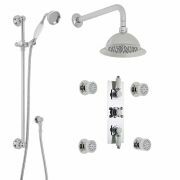 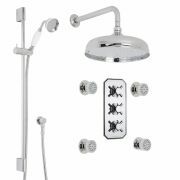 This top quality shower kit is supplied complete with shut-off valves, in addition to an apron shower head with wall arm, a slide rail kit and four body jets. 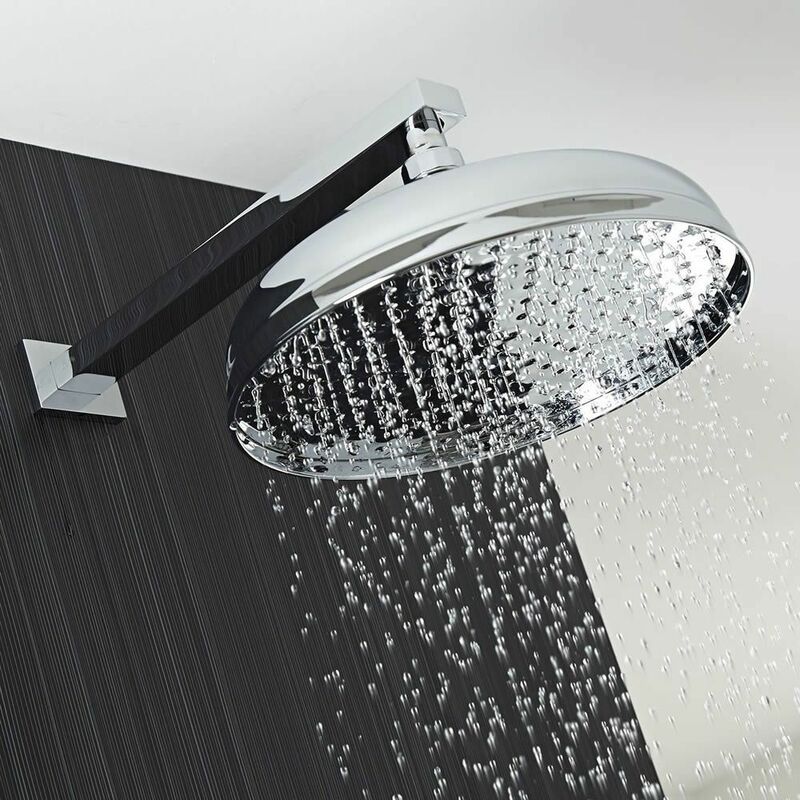 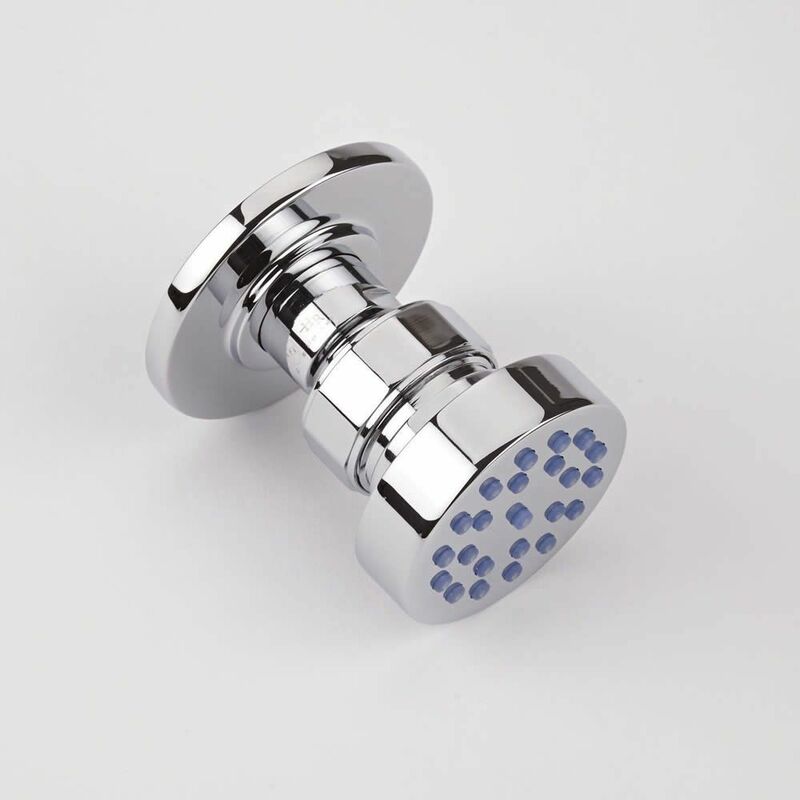 Utilizing ceramic disc technology, the British-made shower valves incorporate an in-built anti-scald device to ensure a safer showering experience. 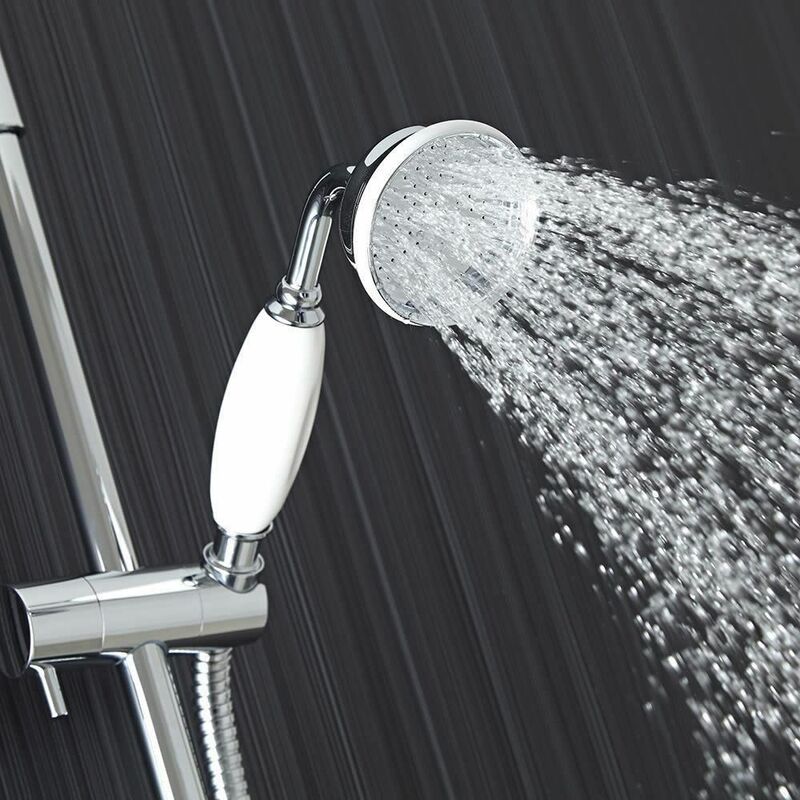 The shut-off valves enable the user to operate multiple outlets at any one time.